Sunrise Commercial and Community Maintenance Brings Nature’s Beauty to Everyone. We are Sunrise Landcare, a recognized leader in landscape maintenance to preserve the aesthetic beauty of the landscape by using our reliable proactive service approach. Our crews are trained by us to always achieve the highest quality results possible. As Sunrise Landscape employees and company field representatives, our team from job start to ongoing landscape service is attentive to details and always connected to our main office by cell phone for access to our extensive corporate knowledge base, expert resources of horticulturists, entomologists, construction consultants, trade workers, engineers, landscape designers and product specialists. We are constantly connected to our field crews to ensure Sunrise Landscape quality standards is always followed and achieved. At Sunrise Landscape, great customer service is always the norm for every job we do. We are landscape care specialists for all types of commercial properties for 38 years. Sunrise Landcare is a full-service landscape maintenance company for trees, shrubs, flowers, plants and lawn care services. 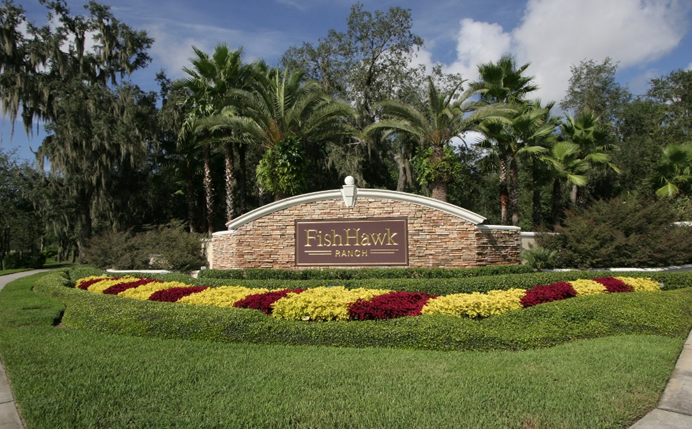 As a leader in landscape care in the Tampa Bay area, we deliver a better aesthetically groomed landscape. We keep it looking great for different customer needs from the small office building to the extremely large campus measured in miles. Sunrise Landcare provides a choice of landscape maintenance services packages. Landcare’s competitive advantage is the immediate access to all related landscape services by other divisions of Sunrise Landscape. We solve all your landscape problems with practical and enduring solutions for landscape design, implementation, and maintenance. Call (813) 985-9381 or email us for a complimentary consultation to solve your landscape problem.